I am humbled to be nominated by my fellow commissioners for the opportunity to act as your President-Elect. It has been my honor to serve for seven years as a commissioner and as an ex-officio representative of the Women Lawyers of Utah. I have prepared for this opportunity by working in leadership on the Executive Committee, as chair for the 85th Anniversary Event, and co-chair of the Awards Committee. I have also participated in multiple committees including the Futures Commission and the Summer Bar Convention Review Committee. 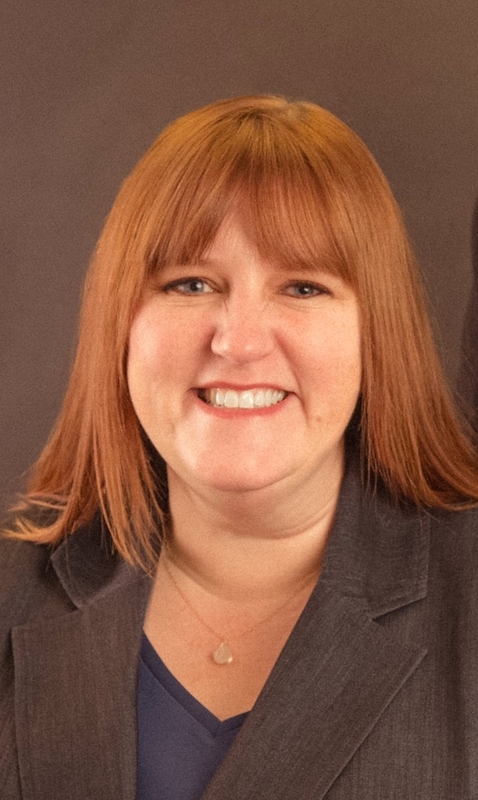 In addition to my bar experience, I have leadership experience as a former President of the Women Lawyers of Utah and as a past board member of community groups including Real Women Run and the SLCC Women’s Business Institute. I also bring law practice management experience as the co-owner of Match and Farnsworth, a high-volume, small firm focused on disability claims. It has been my goal to be a voice for those, like myself, who may fall outside of the traditional practice experience, who are often under-represented in bar leadership. I will continue to share my perspective while representing your concerns. I am inspired by the fantastic leadership in our bar and the dedicated attorneys serving on our commission, as mentors, and in the community. I am excited to continue promoting civility within the legal community as well as opportunities for our members to gain skills, business knowledge, and technical training, in our constantly evolving profession. I will continue to foster collaboration within the legal community, including our affinity bars and sections, as well as our local community. I am a Salt Lake County native and current resident with my husband and two children. I am a Jordan Beetdigger and have experienced the best of both worlds obtaining my undergraduate degree at the University of Utah and my law degree at Brigham Young University. I truly believe in this community. I believe that as lawyers, we are an integral part of the community. Not only do we provide services to individuals in routine matters and in desperate times, we serve to enrich our community by serving on local boards and councils. I am honored to be a part of this great profession where I have witnessed the impact a handful of dedicated people can make through their service. I commit to diligently represent your needs within the Bar and our community. Thank you for considering my candidacy.